Most people may not be aware that for an engine to work at its peak performance, the lubricants used to keep the parts aligned and wet need to be free of any contaminants. There have been studies pointing out that 75% of all fluid engine or mechanical failures can be linked to issues involving contamination. This is what filters are designed to prevent; to remove particles that are not supposed to be part of the fluid. 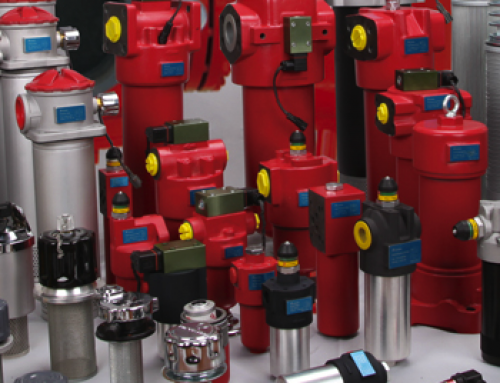 There are many different kinds hydraulic oil filters, too, so it is imperative that you choose the kind that is designed for your particular needs. 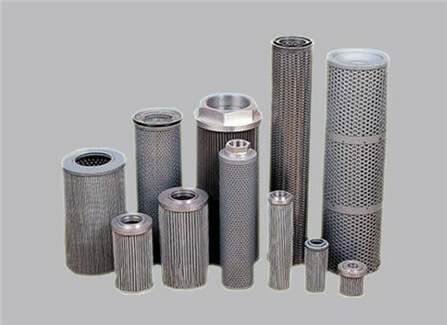 There are a several types of hydraulic filters, including: bag, screen, and magnetic. The bag filter consists of a cloth bag which the hydraulic fluid is pushed through, the contaminants (being solid) are unable to flow through the bag as well. This is particularly useful in the filtering of dirt, rust, and particles introduced into the system by a cylinder rod. Screen filters are constructed with many small wires which are woven together to create a metallic cloth. These filters can be constructed to a precise pore size, which allows an engineer to choose the right size for the expected contaminant size. Finally, there are magnetic filters. These filters use magnetically charged plates that will attract any metallic contaminants. The construction of the filter is also an important selection criteria. This covers what is included with the filter and the alignment. When purchasing a filter it is important to know if the system needs a filter with or without the housing. There are a few different alignment options available for oil filters. When the inlet, outlet, and filter are all lined up this is called an “in-line” alignment. Another alignment is the “off-line” alignment, which is when the filter is not on the main hydraulic systems loop. There is another configuration which is called “duplex”. This configuration is when there are two filters combined together. These filters are useful for maintenance (changing of the filter elements) without disrupting the working system. A “return-line” configuration is designed to catch all contaminants introduced to the system.